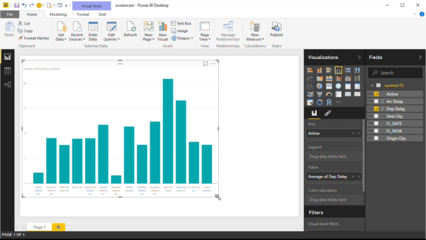 Power BI is Microsoft’s interactive data visualization and analytics tool for business intelligence (BI). 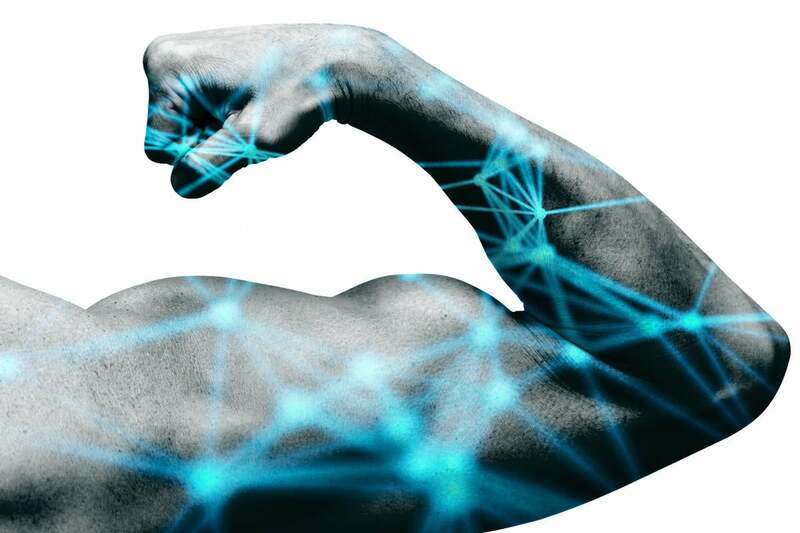 You can use it to pull data from a wide range of systems in the cloud and on premises and create dashboards that track the metrics you care about the most, or drill in and (literally) ask questions about your data. You can create rich reports or embed dashboards and reports into reporting portals you already use. The dashboards, reports and visualizations you can create go far beyond bar and pie charts, but you don’t need to be a designer to use them. Here’s how to get more insights from the information you already have, in more areas than you might expect. If you use Xero for accounting, or K2 Cloud to build business processes, or Adobe Marketing Cloud, SAP HANA, Salesforce, MailChimp, Marketo or Google Analytics, or even GitHub, you can use Power BI to visualize the data you have in those services, create reports against them and bring them together in a custom dashboard. You can also set up the on-premises gateway to use Power BI to explore data sets on your own servers. That way you can compare website visitors with sales, or see which promotions have brought in new customers. You can create your own reports and visualizations, perform calculations (Power BI calls these calculated measures) and set access levels for individual users, data sources, or specific dashboards and reports to control who can view more sensitive information. This story, "7 power tips for Microsoft Power BI" was originally published by CIO.